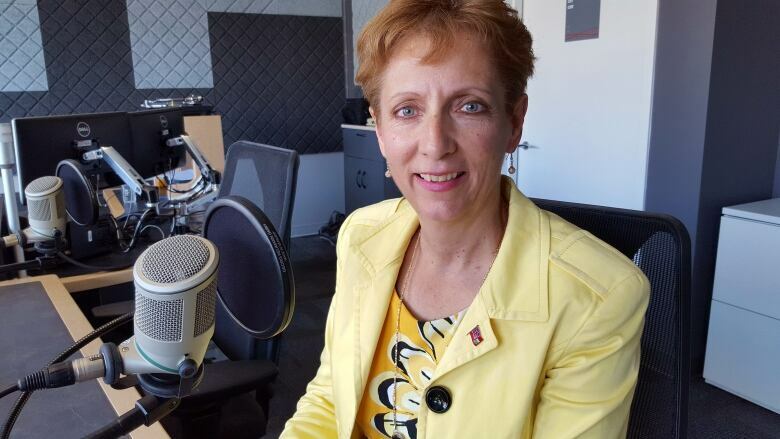 NDP Health Critic France Gélinas said decades-long cuts to Ontario’s health system have forced patients to wait for care in showers, TV rooms and hallways, and is calling on the premier to admit hospitals are overcrowded. NDP Health Critic France Gélinas said decades-long cuts to Ontario's health system have forced patients to wait for care in showers, TV rooms and hallways, and is calling on the premier to admit hospitals are overcrowded. During Question Period today, the Nickel Belt MPP brought up the case of Olive Bird, an 84-year-old Sudbury patient who was admitted with complications related to an infection. "While [Olive] was being treated she spent her first two nights on a stretcher in a busy ER," Gélinas said. "The next 20 days in a TV room, including one night in the shower room." In a letter to the National Research Corporation, Bird said she was moved into the shower room when nurses "felt sorry" for her. "They brought in a woman...[who] screamed non stop," Bird wrote. "She even called 9-1-1 on the hospital staff, telling the operator they were holding her against her will." "When is the Liberal government going to admit to the severity of the hospital overcrowding that the premier has created and stop pretending that a two per cent increase is going to solve it? "," Gélinas asked, referring to the increases in health care spending announced in the recent budget. 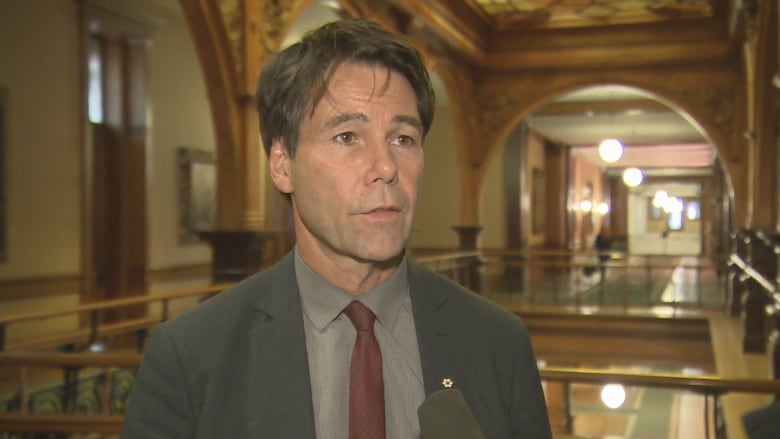 Health Minister Erik Hoskins responded by saying the Liberal government has invested significant dollars into health care over the past three years. "That includes a significant amount of funding specifically to priority services," Hoskins said. "It includes over $1B invested over the next three years specifically to improve wait times." Hoskins also mentioned an increase in MRI hours, hip and knee replacements and cataract surgeries as part of the government's changes, totaling $11B over three years.